Shakespeare Survey: A Sixty-Year Cumulative Index: 9780521517010 Hardcover - LIMEROCK BOOKS INC.
Shakespeare Survey is now sixty years old. Its volumes provide a rich and continuing history of Shakespeare studies, exploring every part of Shakespeare's writing and writing about Shakespeare, detailing the contexts, performances, meanings and possibilities of his works. 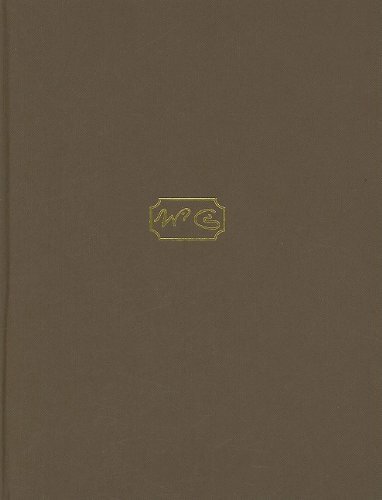 Since its inception, the series has ensured that each volume contains its own index of names and, where appropriate, individual titles, including references to each of Shakespeare's plays and poems. Every ten years an index has been added which amalgamates the previous ten. This single-volume cumulative index enables the reader to find references across six decades without having to consult six separate indexes. Now sixty years old, Shakespeare Survey volumes provide a rich and continuing history of Shakespeare studies, exploring every part of Shakespeare's writing and writing about Shakespeare. This single-volume cumulative index enables the reader to find references across six decades without having to consult six separate indexes.